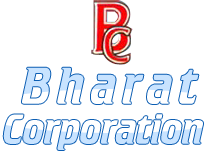 We are actively engaged in offering a wide assortment of Industrial Compressor Spare Parts in Mumbai, Maharashtra. Our Spare Parts are manufactured using high-grade metal and other raw materials in order to ensure the finest quality. Corrosion resistant, high tensile strength and durability are some of the main attributes of our Industrial Compressor Spare Parts. 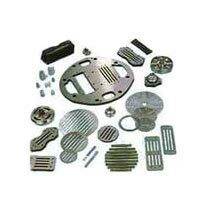 We make available Spare Parts in different sizes and specifications.